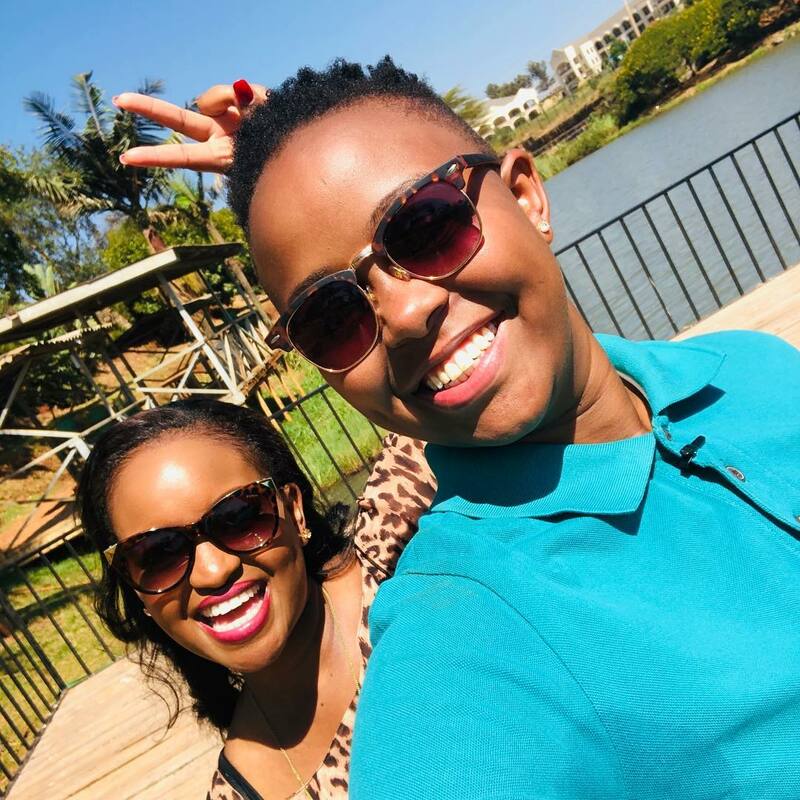 Christine Njeri Makena, one of the pioneer actors who made Tahidi High what it is today has moved Kenyans to tears after sharing a heartwrenching story. In an interview with NTV on Unscripted with Grace segment, Makena, who’s a journalist at BBC narrated how her father infected her mother with HIV/AIDs. Both her parents have since succumbed. 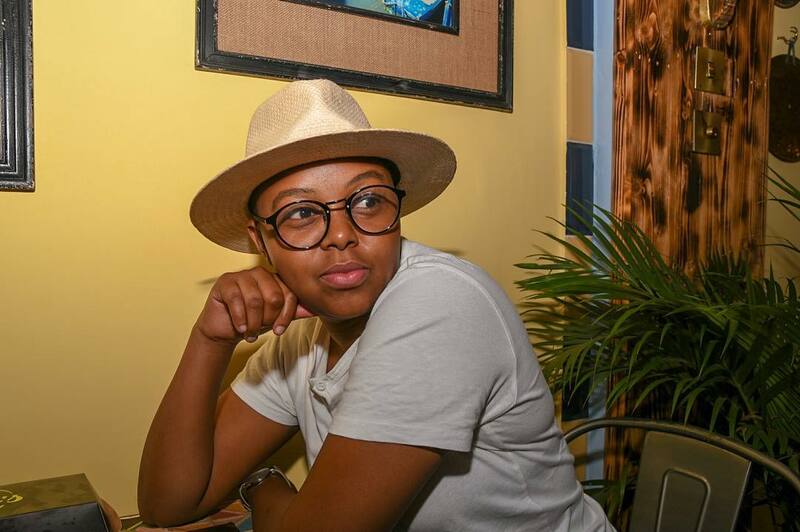 In the story titled Forgiveness, Makena, who grew up in Nakuru, revealed that it was at the age of five that she first saw her father abusing her mother. It was the first time I ever experinced my dad being violent. It is a moment that still strikes me so hard because I was five, it’s still vivid. The abuse continued throughout their marriage but their mother used to encourage them that one day their father would change. I battled with something called “I love you dad but I don’t want you to be my father”. I struggled with days where my mum would sit me down and tell me ‘imagine he will change. Don’t worry guys. It would get to a point, I would ask my mother ‘Why are we still with him?. Even my relationship with him would be just greetings. But is ‘i don’t want you to be my dad’ I was terrified. I grew up and later on in life, right now is when I’m going through Post-traumatic stress disorder (PTSD)..over 20 years later. They moved out of their home 15 times and the last time they did, it was never to return. The last time when my mum moved and she never ever turned back, is the only time that we moved with clothes. And that’s when I knew she has finally decided. My dad used to cheat on my mother a lot and it was no longer a secret. I would bump into him in town in the company of different women. She narrated how one day, her mother went into a ‘silent’ comma for three months. Doctors said she went severe depression and got a nervous breakdown. 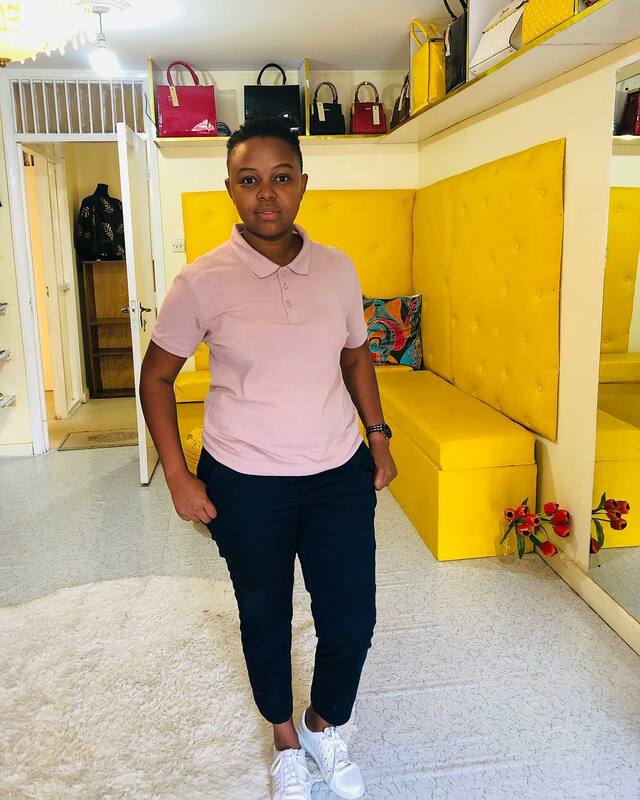 Life went on and one day, when she was in Form One, her life was crashed after she learnt that her mother was HIV positive. My mum was constantly taking medication and she told me it helped cool her nerves after the breakdown. One day as I was cleaning her room, I bumped into the medicine she used to take and took the leaflet so I could read it and find out what it was doing to my mum. That night after taking dinner, I went to my room. Took the leaflet and started reading it and the first line crashed me. At that moment my whole life came to a standstill. I remembered every single moment went I saw her sick, when I saw her suffering and I just knew I’m losing my mother. I remembered every single moment when I CAUGHT my dad cheating and there was nobody that was going to convince me…. ,’ sobbed Makena. The next day I woke up, I couldn’t tell her. I told my mother I knew her status a few months before she passed on. Because what I told myself is that if she decided to keep it away from me, then me telling her that I know her status it would crash her I knew how delicate she was. She didn’t want her kids to see her as a weak woman. She didn’t want her kids to tell her ‘mum that’s why we told you to move, now look’. We laughed, We Cried then We went fishing. I have so much Joy because I know things will never be the same again after this Interview with the amazing @sowairina @unscriptedwithgrace the past is gone and the future is here for us to build. . Be sure to catch this Interview this Saturday at 8pm on @ntvkenya with the ever incredible producer @izareeh ❤️. Christine Mangati: Never stay in an abusive marriage for the children,you hurt them some more. Faith Nuia: Never cried this much… thank you Makena for sharing your story. Evalyne Wangari: I have watched and rewatched this. I admire Makena’s courage, I wish I could have even half of it. Thank you for sharing this, it got me closer to another level of understanding of my journey. 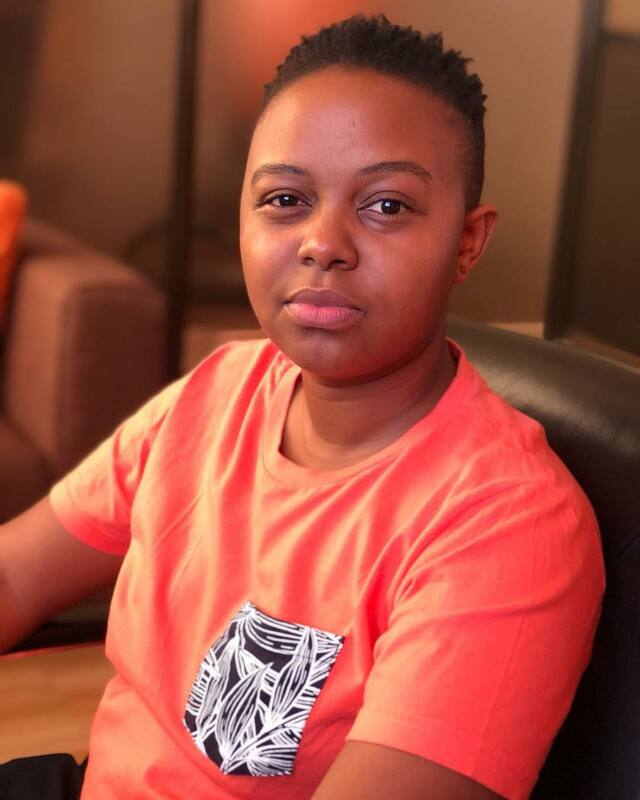 Millicent Thaithi: This is so heartbreaking… I pray you get the strength to heal and this is a lesson to all women, as soon as it gets violent, get out. Anne Kosh: To every woman out there in an abusive relationship plagued with infidelity. Run very fast. You could be courting death in the name of love and submission. Gacheri Muthee: Thank you Christine, Thank you for sharing to some of us it’s still hard to come out and share. I totally relate to your story. My dad was diagnosed wit HIV back in 2000 though he was not violent but promiscuous and passed on a year later. I was in class 4 when he passed on and I really didn’t understand what was happening. In shags at school other people could mock me and laugh at me and I even hated going to school. Mum could also not face me and tell me that she was also sick though she could go for monthly clinics.A year later I found a document in mum’s handbag which had her Hiv status written on. And every day I was scared that I will lose her. I was afraid that when I go to school she will be dead by the time I came back. That made me to cherish every moment with her and remind her to take her meds and to eat a balanced diet even though it was not always available. But thank God because she is a strong woman and He Has kept her so far. fast forward years later and she is still alive and healthy and she even has held my son her grandchild and I can’t wait to see what God has still in store for her bcoz He is not yet done with her. Miss Dee: I went to High School with Christine. she was always so jovial I am shocked she was going through all this. I pray she finds peace my dear. Pius Nzioli: Wewe ni shujaa makena…. The greatest gift you gave to your father was forgiveness.. I salute your heroism and faith. Wambui Jed: This is so powerful. May God guide you as you go about your purpose. I can relate to your story so so much having gone through a similar ordeal growing up.